Dickason, Christie. Indochine. A Novel. Photo available. New York. Villard. 1987. Octavo. Hard cover. First edition. Fine copy in fine dust jacket (in mylar). Dickens, Charles & Elizabeth Lodor Merchant. 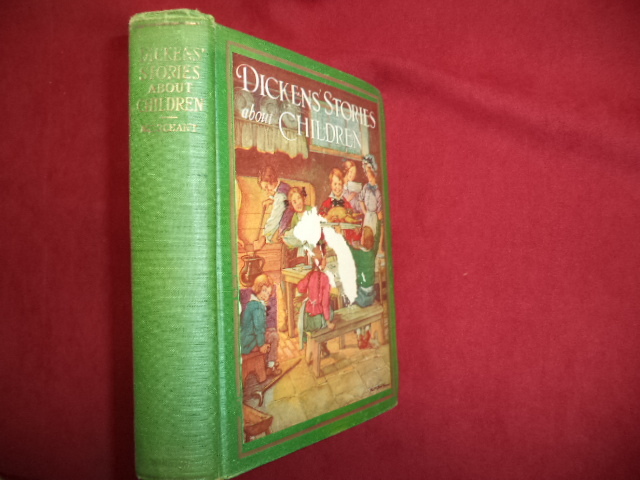 Dickens' Stories About Children. Photo available. Chicago. John C. Winston. 1929. Octavo. Decorated hard cover. First edition. Illustrated in black, white and color by Clara M. Bur. Near fine copy (very light shelf wear). 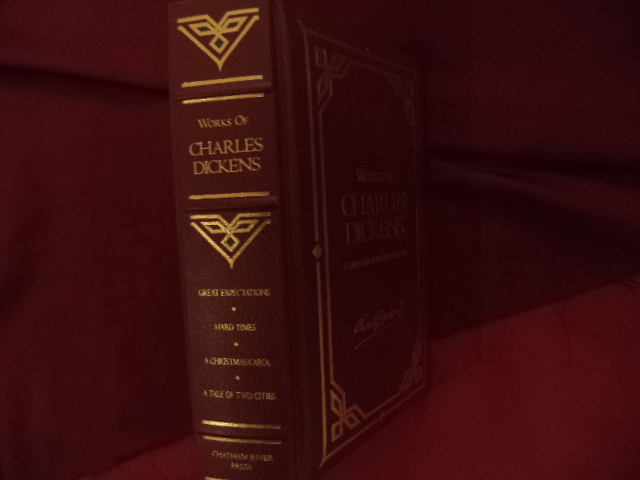 Dickens, Charles & Maraja. A Christmas Carol. A Splendor Book. Photo available. New York. Duell, Sloan & Pearce. nd. 4to. Decorated hard cover. First edition thus. Illustrated in black, white and color by Maraja. Fine copy. Dickens, Charles & Walt Sturrock. A Christmas Carol. Photo available. Morris Plains. Unicorn Pub. 1987. Octavo. Decorated hard cover. First edition. Full number line. Illustrated in black, white and color by Walt Sturrock. Fine copy. Dickens, Charles & Warren Chappell. 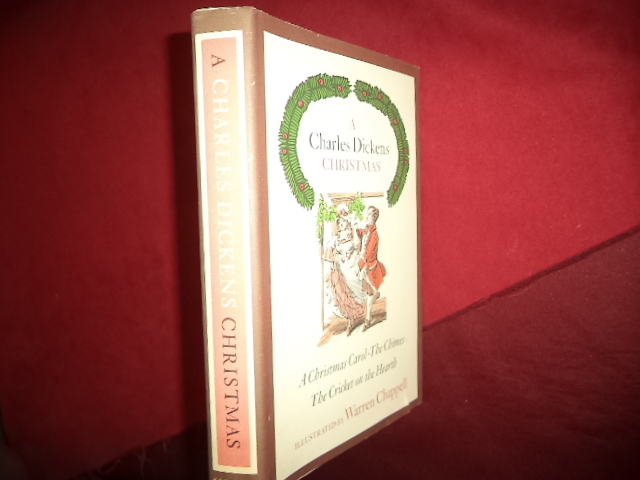 A Charles Dickens Christmas. A Christmas Carol, The Chimes, the Cricket On the Hearth. Photo available. New York. Oxford University Press. 1976. 308 pps. Octavo. Hardcover. First edition thus. Illustrated by Warren Chappell. Fine copy in fine dust jacket (in mylar). Dickens, Charles and Arthur Rackham. A Christmas Carol. Photo available. New York. Weathervane. 1977. Octavo. Hard cover. Reprint. Eight color plates by Arthur Rackham. Fine copy in fine dust jacket (in mylar). 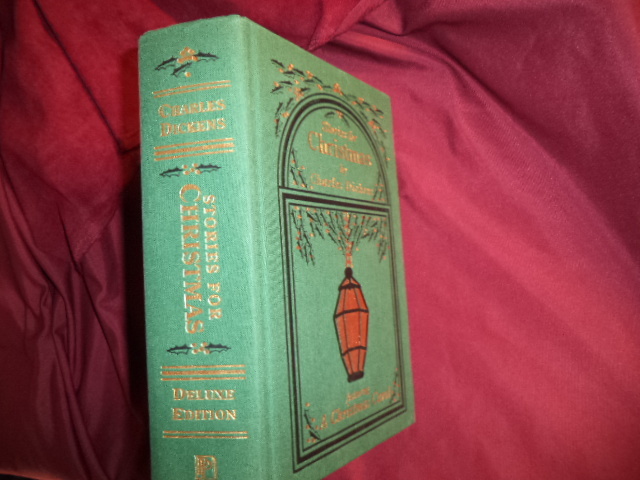 Dickens, Charles, Stories for Christmas. Photo available. New York. Platinum Press. 2001. Octavo. Gilt decorated hard cover. First edition thus. Facsimile edition. Illustrated. Fine copy. Dickens, Charles. A Christmas Carol. A Facsimile of the Manuscript in the Pierpont Morgan Library. Photo available. New York. James H. Heineman, Inc. 1967. 144 pps. 4to. Hardcover. Stated first edition. Tipped-in plate on frontispage. Printed text faces facsimile. Important reference work. Fine copy in fine (very light edge wear) dust jacket (in mylar). Dickens, Charles. A Christmas Carol. The Haunted Man, The Cricket on the Hearth, The Battle of Life, The Chimes. Photo available. Norwalk. Easton Press. 1967. 404 pps. 4to. Gilt decorated hard cover. Gilt edges. First edition thus. Illustrated in black, white and color by Reginald Birch. Fine copy. Dickens, Charles. A Tale of Two Cities. Photo available. New York. Barnes & Noble. 2004. Octavo. Soft cover. Reprint. Fine copy. Dickens, Charles. 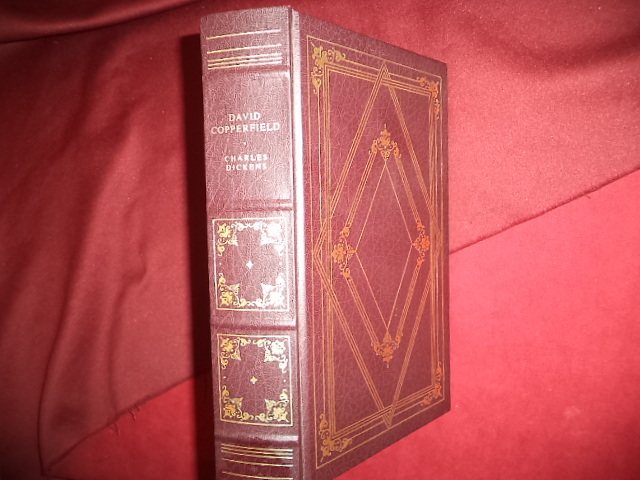 David Copperfield. Photo available. Franklin Center. Franklin Library. 1980. 803 pps. Octavo. 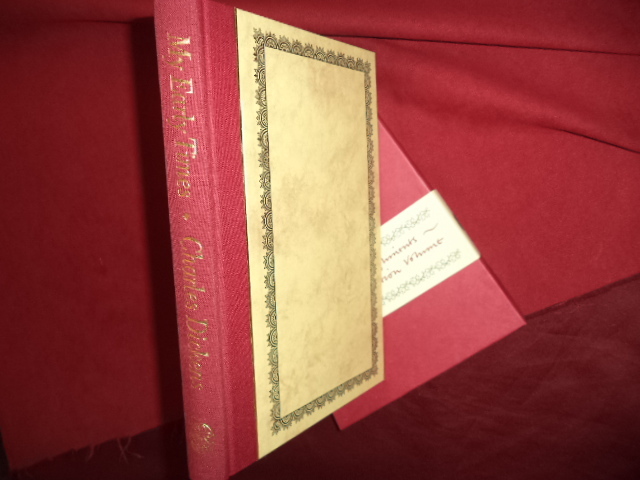 Leather bound, gilt decoration, gilt edges. First edition. Illustrated in black, white and color by Paul Degen. Fine copy. As new. Dickens, Charles. David Copperfield. Photo available. Franklin Center. Franklin Library. 1980. 803 pps. Octavo. 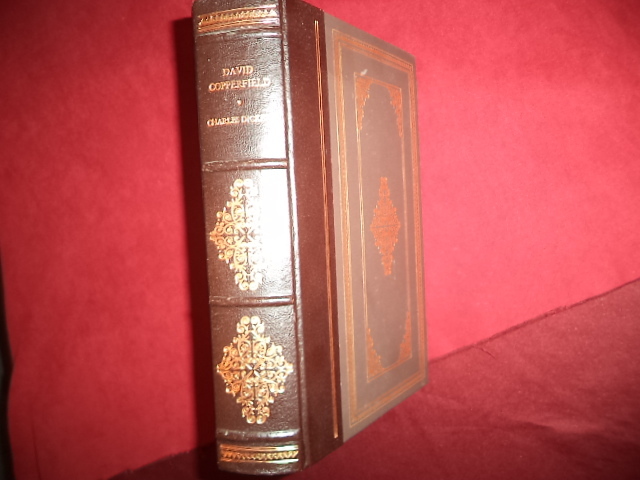 Leather bound, gilt decoration, gilt edges. First edition. Illustrated in black, white and color by Paul Degen. Fine copy (book plate). Dickens, Charles. Four Novels. Deluxe binding. 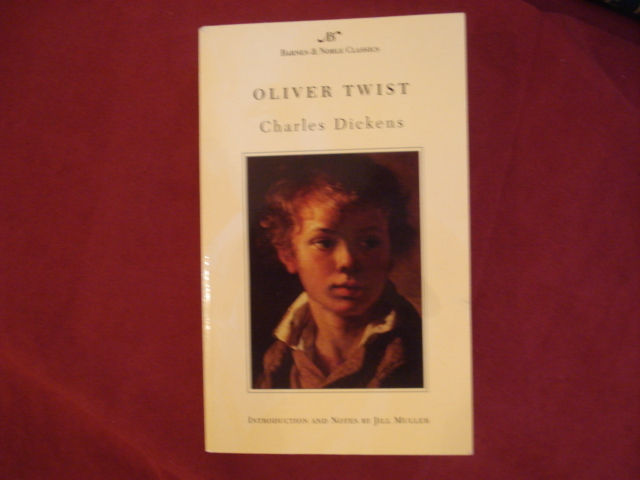 Oliver Twist, A Tale of Two Cities, Great Expectations, A Christmas Carol. Photo available. New York. Barnes & Noble. 1992. 850 pps. 4to. Gilt decorated hard cover. Gilt edges. First edition thus. Important reference work. Fine copy. Dickens, Charles. Great Expectations. Photo available. New York. Signet. 1980. Octavo. Soft cover. Reprint. Fine copy. Dickens, Charles. My Early Times. Folio Society. Photo available. London. The Folio Society. 1988. 252 pps. 4to. Gilt decorated hard cover. First edition. Illustrated in black, white and color. Important reference work. 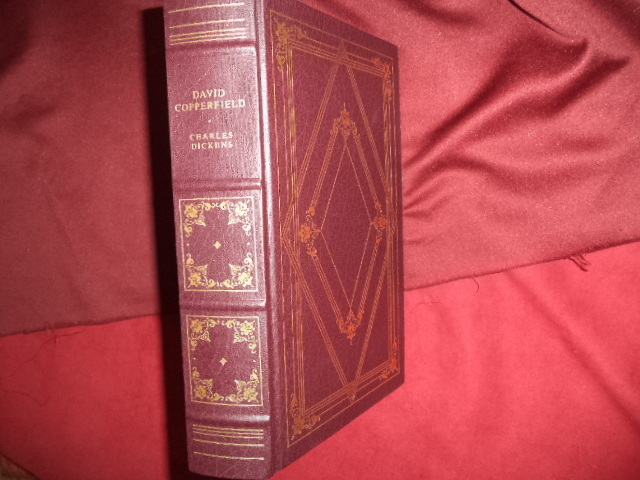 Fine copy in fine slip case ("Editor's Compliments" band around slip case. Dickens, Charles. Oliver Twist. Photo available. New York. Dover. 2002. Octavo. Soft cover. Reprint. Fine copy. Dickens, Charles. Oliver Twist. Photo available. New York. Barnes & Noble. 2003. Octavo. Soft cover. Reprint. Fine copy. Dickens, Charles. 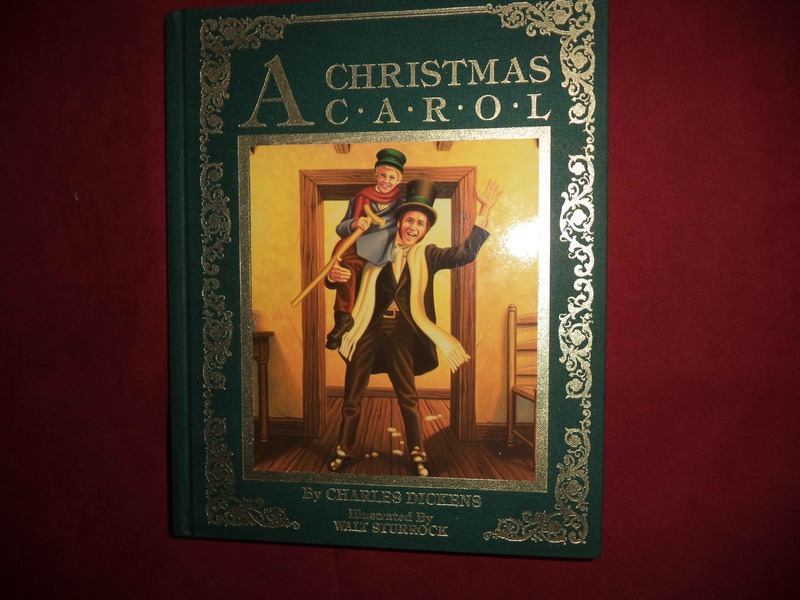 The Annotated Christmas Carol. A Christmas Carol. Photo available. New York. Avenel Books. 1989. 4to. Hard cover. Gilt decorated leatherette. First edition thus. Illustrated by John Leech. Fine copy. Dickens, Charles. 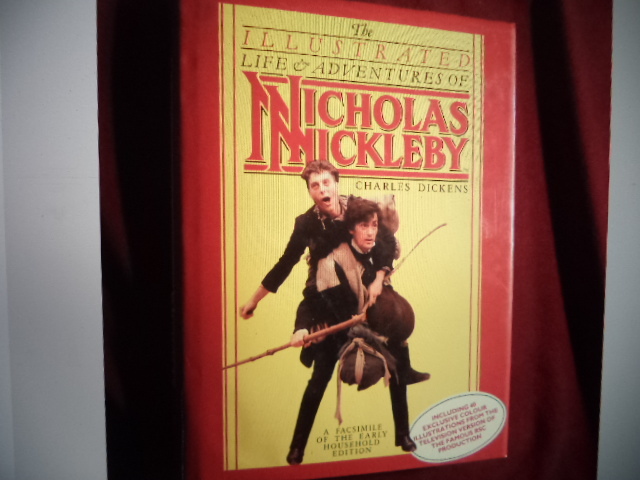 The Illustrated Life & Adventures of Nicholas NIckleby. 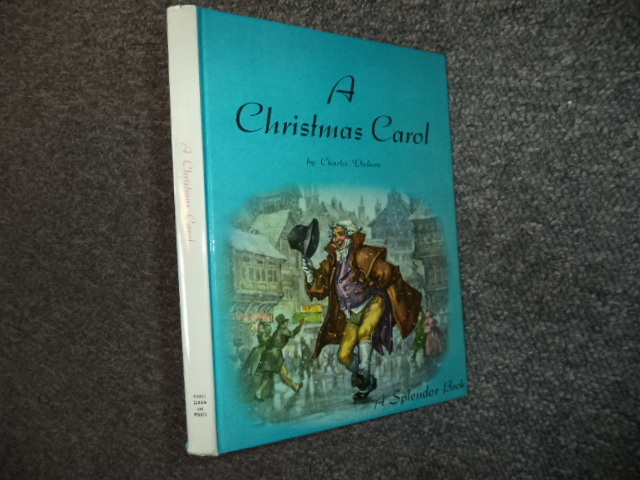 A Facsimile of The Early Household Edition. Photo available. London. Michael Joseph. 1982. 4to. Hardcover. First edition thus. Illustrated in black, white and color. Fine copy in fine dust jacket (in mylar). Dickens, Charles. 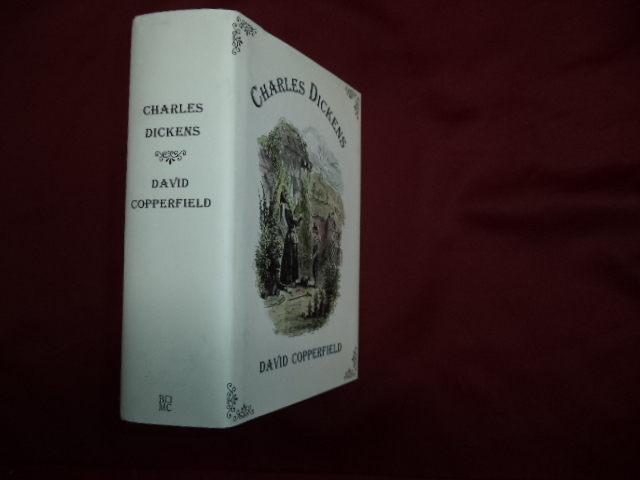 The Personal History of David Copperfield. Photo available. New York. Book-of-the-Month Club. 1997. Octavo. Hardcover. Reprint. Fine copy in fine dust jacket (in mylar). Dickens, Charles. 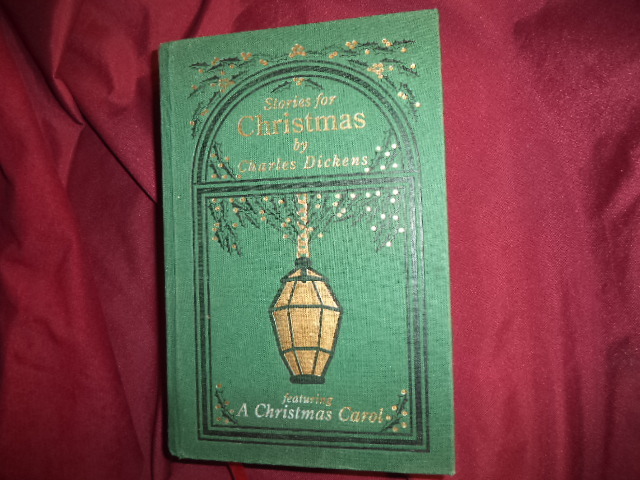 Works of Charles Dickens. Deluxe binding. Great Expectations, Hard Times, A Christmas Carol, A Tale of Two Cities. Complete and Unabridged. Photo available. New York. Chatham River Press. 1983. Octavo. Gilt decorated hard cover. Simulated leather. Gilt edges. First edition thus. Illustrated. Fine copy. Dickens, Homer. The Films of Gary Cooper. Photo available. Secaucus. Citadel Press. 1970. 280 pps. 4to. Soft cover. First edition thus. Illustrated. Fine copy.